Top 10 Most Popular Pet Reptiles - What on Earth? Keeping a reptile as a pet is not for the fainthearted. These animals are not your regular house pets like dogs and cats are – but strangely, people who keep reptiles as pets testify to a loving bond. 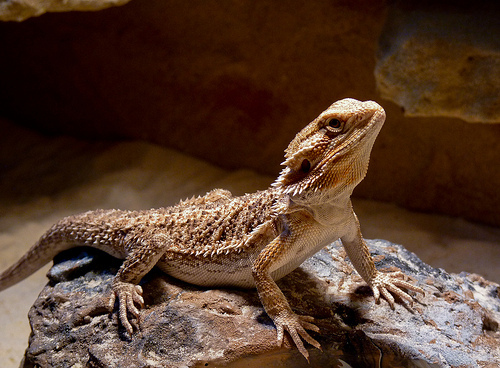 Here’s our list of the top 10 most popular pet reptiles. 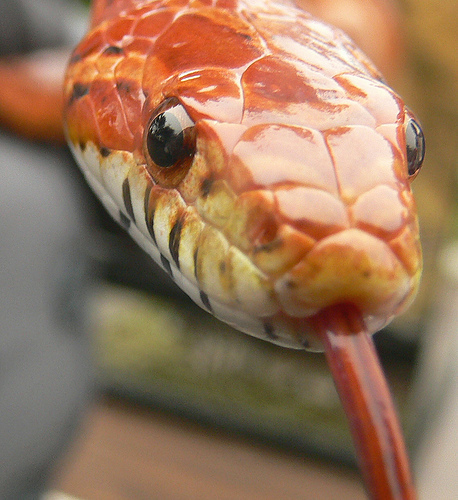 The Corn Snake is a quiet and easy reptile to handle. It comes in many different attractive colors and patterns. Pet shop owners highly recommend the Corn Snake for a person getting their first pet reptile since it has a calm demeanor and is easy to maintain and feed. The Corn Snake originates from the Americas and can grow to a mature length of 1.2 to1.8 meters. This pet can live to be 23 years of age in its well maintained and heated enclosure. It has no venom and can be fed with live or freshly killed mice once or twice a week. This captive bred snake is also a good pet for a new reptile owner. Despite its name, the Ball Python is actually one of the smallest of the pythons. The Ball Python is attractive with varied colors and markings. 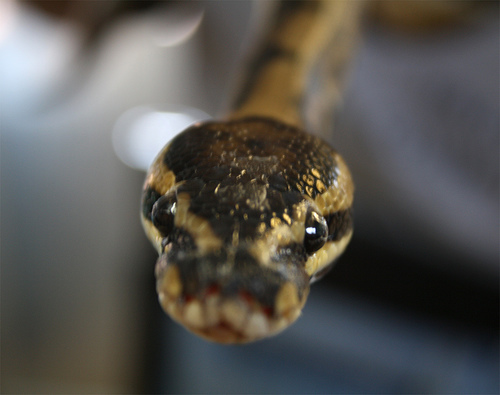 An adult Ball Python can reach the lengths of 90 to 120 cm, though there have been recorded longer lengths. When this snake is threatened or stressed, it curls itself into a ball. The Ball Python is easy to maintain and only needs a small warm enclosure. This pet will eat mice or rats and can be fed once a week or once in two weeks. This popular pet reptile has bumpy patterned skin. The Leopard Gecko is small with an adult measuring 20 to 28 centimeters and weighing 45 to 65 grams. The reptile does not require a lot of living space, is nocturnal and feeds on insects like crickets and spiders. The Leopard Gecko can be sweet but should be handled with care as the tail can easily break off. Though it grows back, it changes the original look of the reptile. 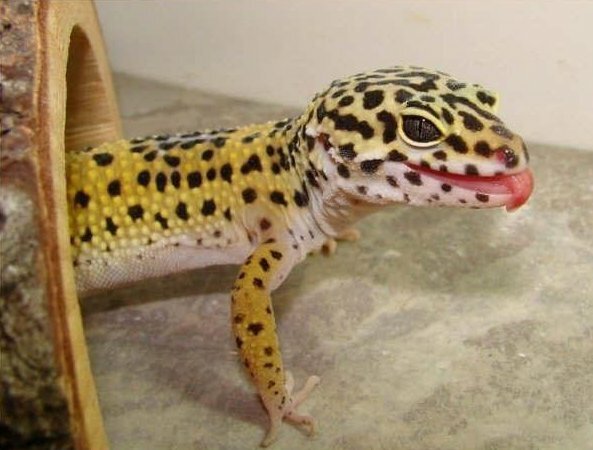 The Leopard Gecko is happy to live alone but a male and a female can coexist better than two males, as they will end up fighting. Originated from Australia, the captive bred Bearded Dragon makes for a gentle and friendly pet reptile that grows to become two feet in length. It comes in tan and yellow colors. It is called the Bearded Dragon because the skin around its neck flares up when the reptile is threatened. 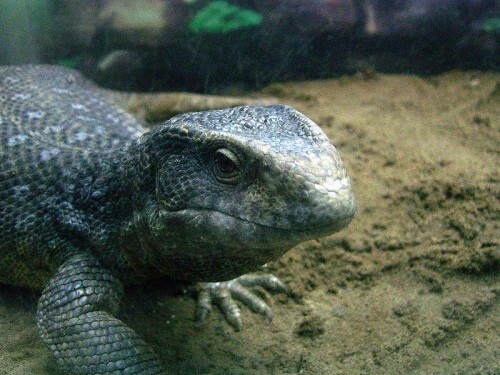 The pet reptile requires a large enclosure as it requires space. The Bearded Dragon is omnivorous and can eat insects and vegetables. This pet reptile can survive up to 10 years of age and can be prone to sicknesses. It is advisable to have a trusted reptile veterinarian to ensure the Bearded Dragon stays healthy. This easygoing pet reptile is also called the Blue Tongue Lizard as it has a blue tongue which it sticks out to scare off attacks. It originated from Australia as the Bearded Dragon and is also easy to care for. The Blue Tongue Skink requires a large enclosure and an adult can grow to be 17 to 24 inches. 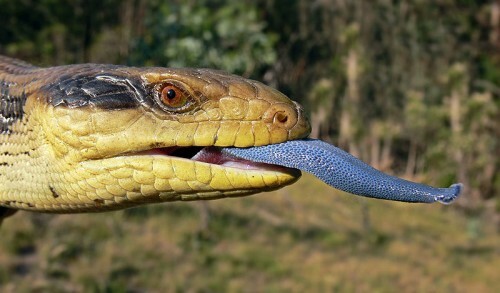 Something really unique about this pet reptile is that it does not lay eggs like other lizards but gives birth to live babies. The Blue Tongue Skink is omnivorous and can enjoy a happy life of up to 20 years of age. It loves to eat small stones, said to help it with food digestion. The fabulous looking Monitor Lizard makes a wonderful pet. The most common is the Savannah Monitor, Acklin’s Monitor and White Throated Monitor, which are the smaller versions of the Monitor Lizard. This pet reptile again should not be acquired from the wild. The Monitor Lizard is carnivorous and can be fed rats and mice twice a week. This pet reptile is deemed intelligent and should be kept in a large secure enclosure to ensure it does not escape. The most famous of the Monitor Lizard is the Komodo Dragon which at first glance looks like a small dinosaur and is not recommended to keep as a pet. Like all pet reptiles, it is advisable to get a Chameleon from a captive bred pet shop or breeder. A novice at keeping pet reptiles would not be best equipped to keep a Chameleon as it is easily stressed requiring great attention to its housing, health and feeding. Unlike other pet lizards, the Chameleon does not like to be handled. The Chameleon however makes for an interesting and amazing pet with its ability to change colors, rolling eyes and long tongue. The most common pet Chameleon is the Veiled, Jackson’s and Panther. 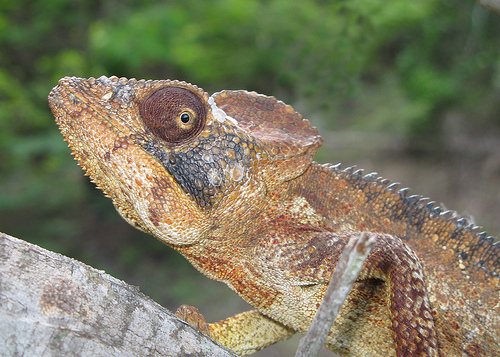 The Chameleon requires large and spacious housing and feeds on live insects like crickets and flies. 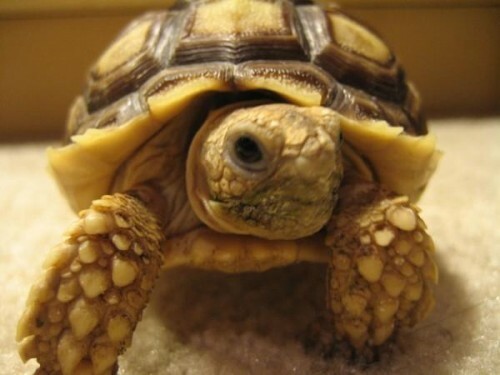 This pet reptile is a social animal as it is less shy than other tortoises with an appealing character. The Russian Tortoise is a small reptile growing to 6 to 10 inches in maturity with a round shaped shell that covers and protects it. The adult female is actually larger than its male counterpart. It also goes by the names Four Toed Tortoise, Horsefield’s Tortoise and Afghan Tortoise. 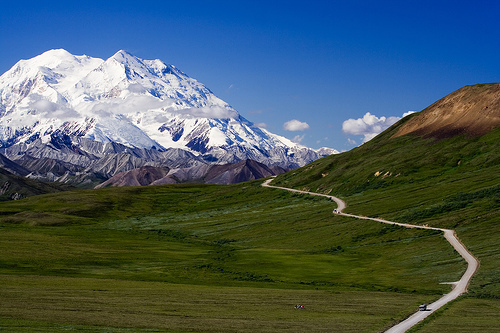 An enclosure for the Russian Tortoise should be spacious as the reptile loves to climb. 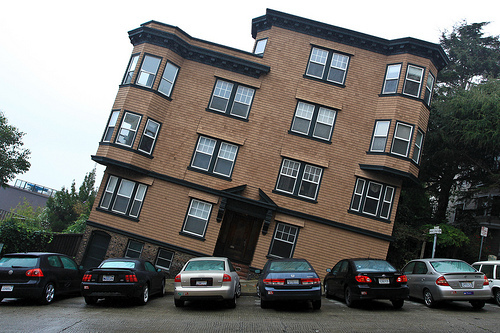 Soil or sand in its housing would allow it to live out its burrowing instincts. 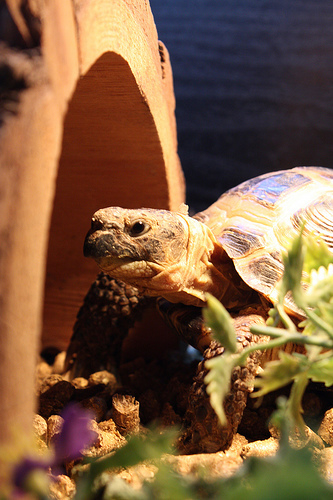 The Russian Tortoise feeds on weeds and grass. The African Sulcata Tortoise is also called the African Spurred Tortoise and is one of the largest tortoise species in the world. The spurs on its legs stand out but do no serve any purpose. It is easy to handle when young but matures quickly into a heavy weight of 80 pounds and more. Because of its size, it’s best not to house the African Sulcata Tortoise indoors. The pet reptile flourishes in a properly fenced yard and placing a small shed there can help protect it from the elements. The African Sulcata Tortoise can outlive its owner. 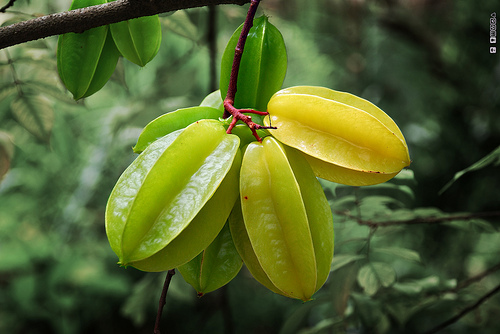 It is strictly herbivorous and does not require animal proteins, fruits or pet tortoise food. The Red-eared Slider is a fresh water turtle and makes a fun pet. There are health warnings that go against owning small turtles as it is stated that they carry salmonella. But a safe purchase from a licensed pet shop or breeder is advised. 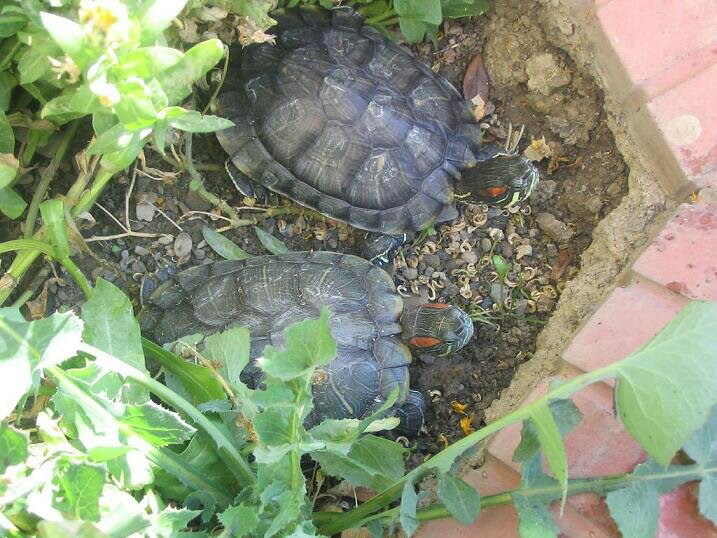 The Red-eared Slider needs an enclosure that has a warm pool as well as a nice dry area. This pet reptile requires daily nutrition when young while the older Red-eared Slider can be fed once every two or three days. The Red-eared Slider eats in water and is omnivorous. Because it is a messy eater, this pet reptile may require a separate enclosure for its feeds.